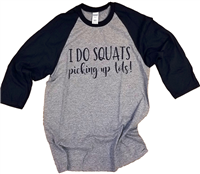 Are you looking for cute stylish T-Shirts for teachers or moms? Our inspirational shirts come in a wide range of colors, styles and sizes with empowering and/or funny quotes emblazoned across the front. Whether you’re looking for a new favorite tee with #Believe or #Hope or your style is something a little sillier, we have the cute shirts for teachers and moms you need to express your personality and gratitude. 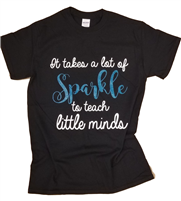 Show your favorite teacher, administrator, or mom you care with these fun and inspirational shirts for teacher appreciation, birthdays, holidays or graduations. Our inspirational shirts for women are stylish, affordable and built to last. They are all made from durable cotton fabric with reinforced stitching and are machine washable. Shop our selection now to enjoy our wide selection and fast shipping on all orders.